Hello everybody! 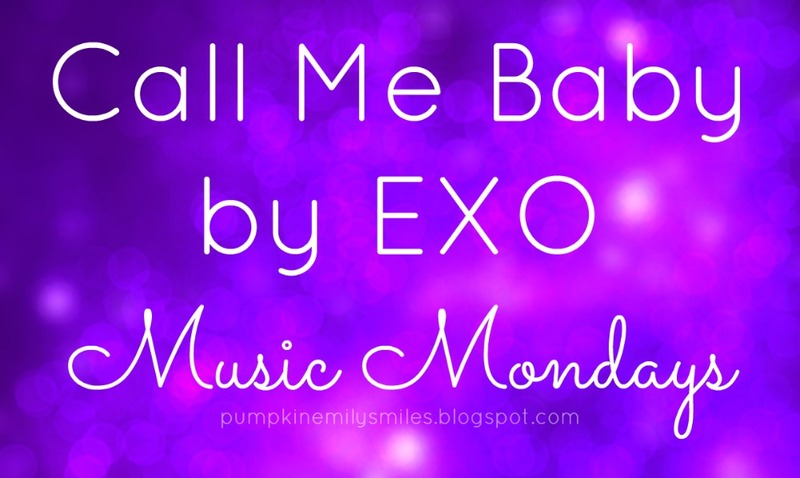 Today's Music Monday is for EXO's newest song and music video for Call Me Baby. The song is really good. It's catchy, the dance is really good, and everybody's voices are amazing. I also like all of their outfits. What do you think of EXO's newest song? Don't forget to check out the photo of the day! Hello from Spain: I really like your post. It is fabulous. Keep in touch. Buen comienzo de semana, saludos. 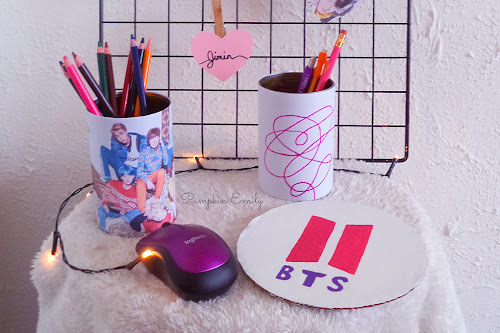 wow, I didn't know you like K-pop because I also like it lol!